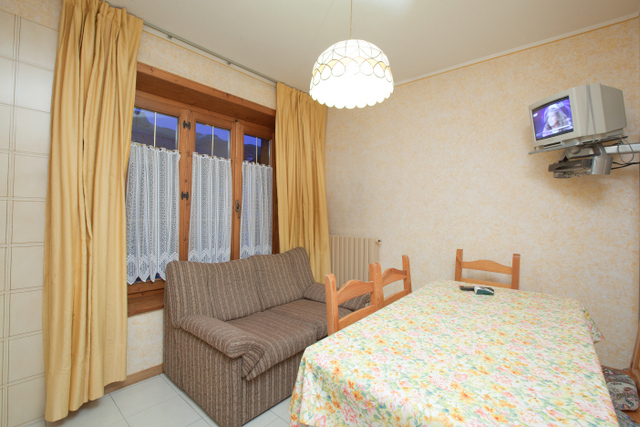 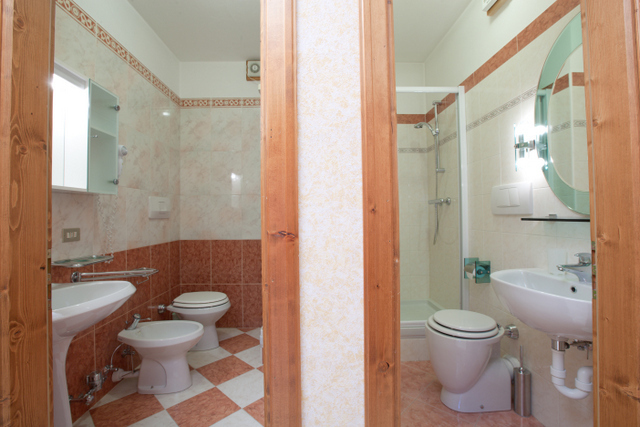 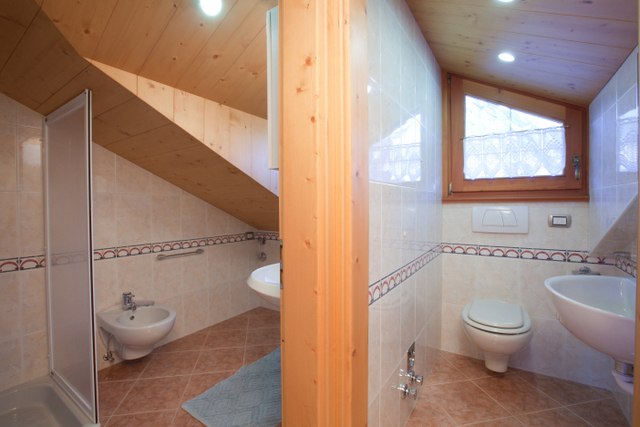 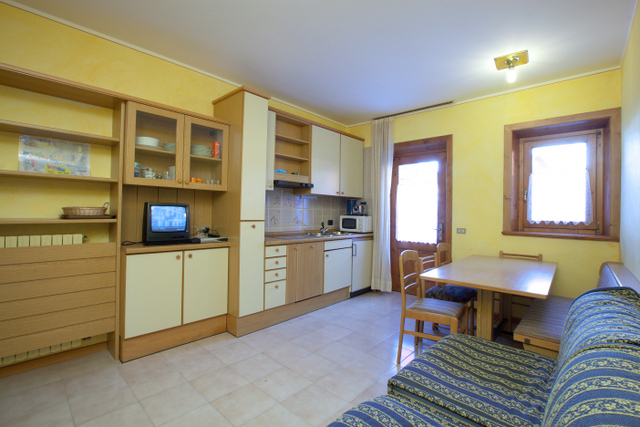 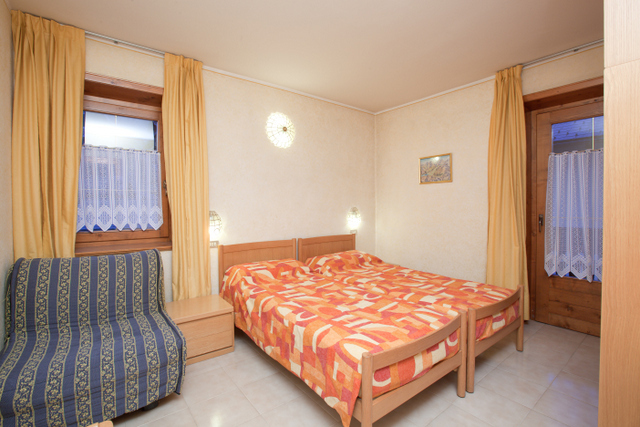 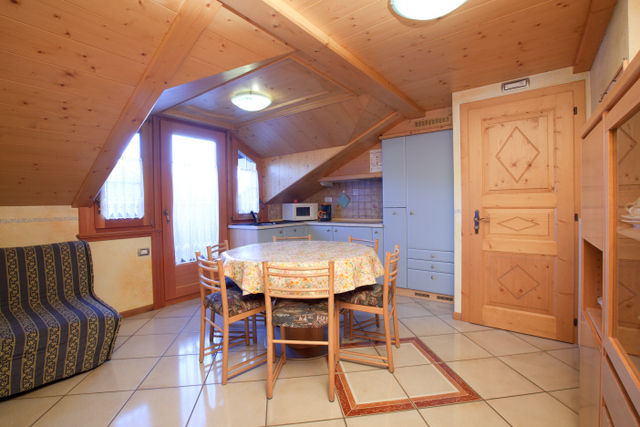 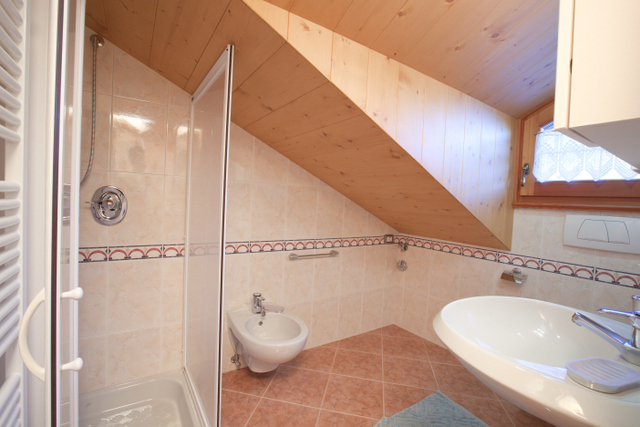 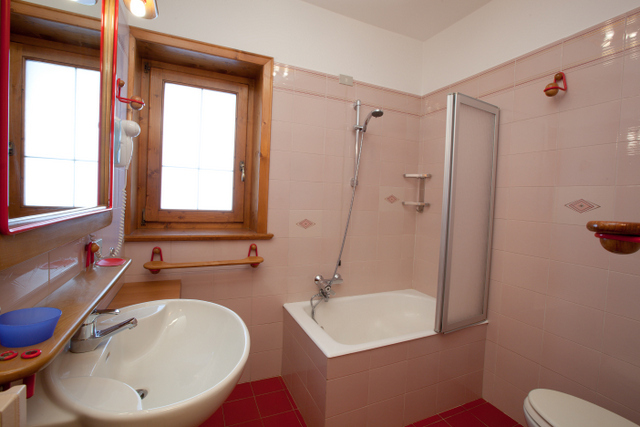 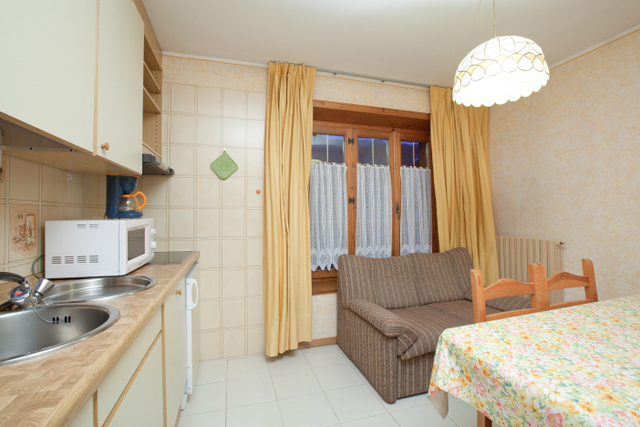 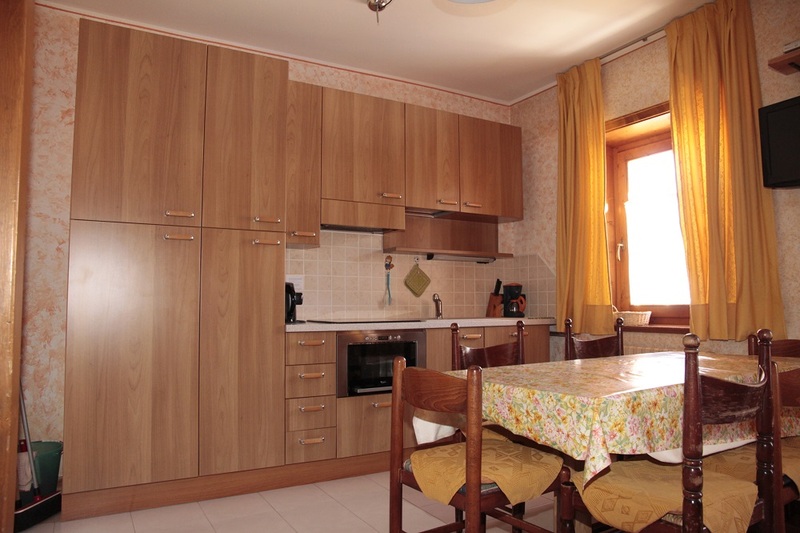 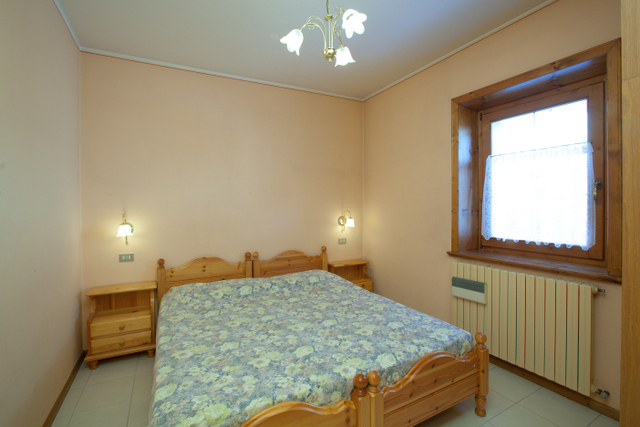 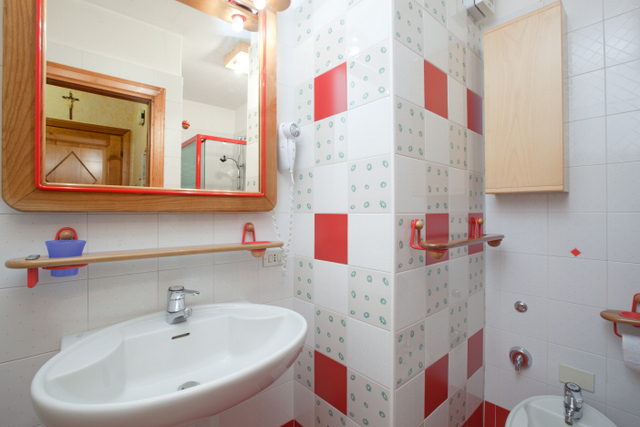 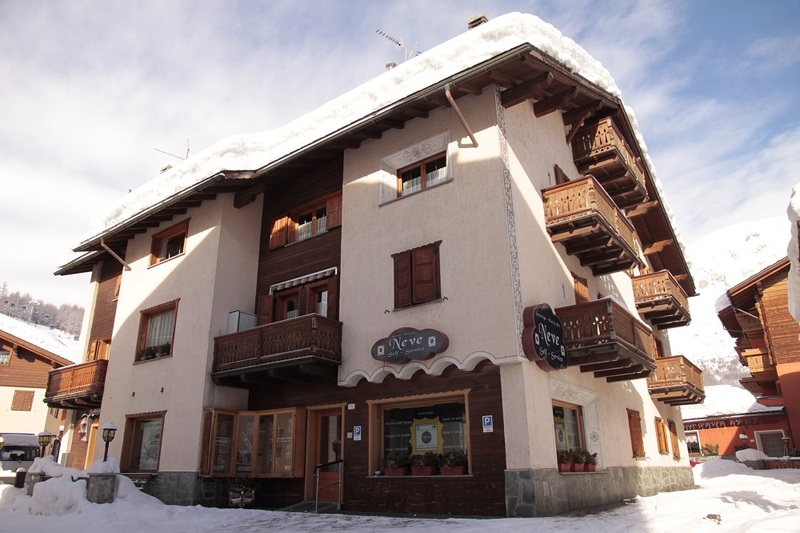 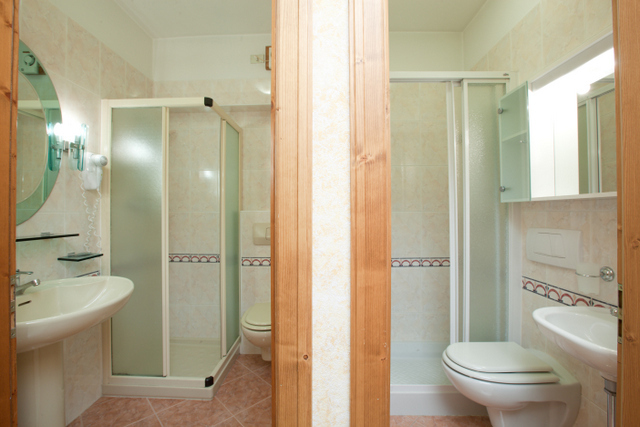 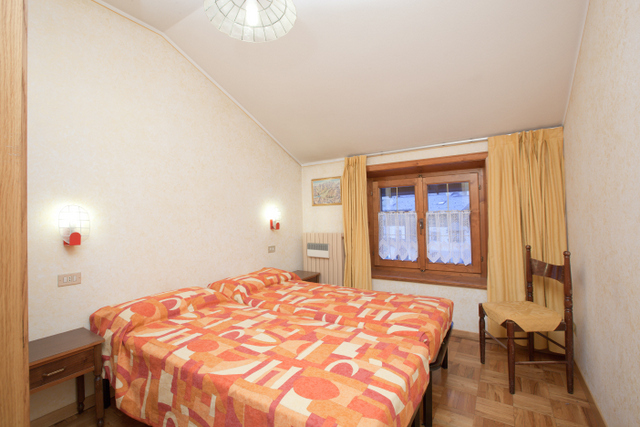 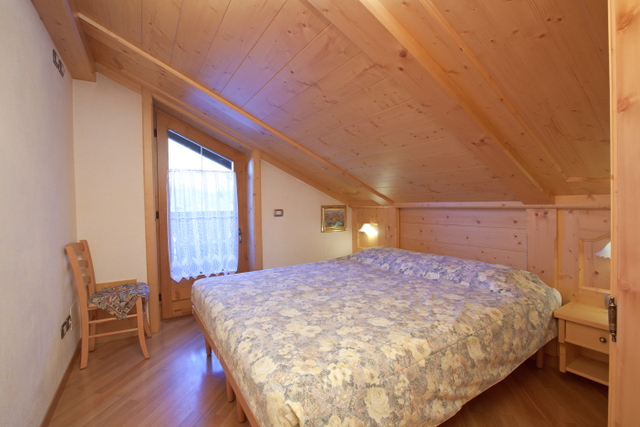 The apartments Chalet " La NUVOLA "are located in the centre of Livigno all the apartments with 2 Bed-rooms n°of beds: 3/4, 4/5 and 5/7,2 bath rooms with shower and phon. 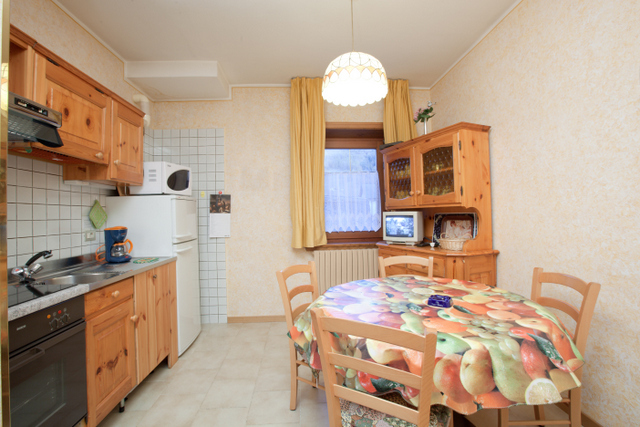 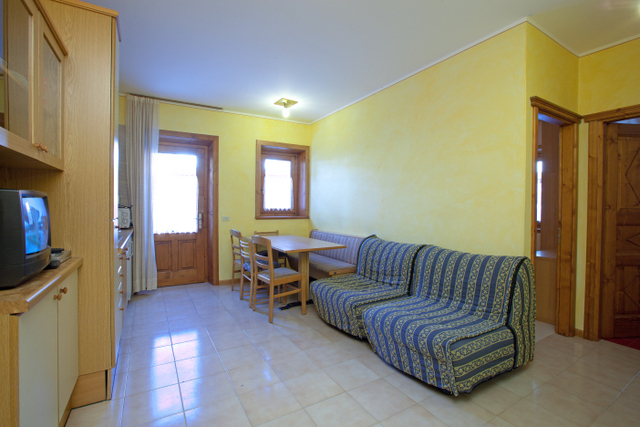 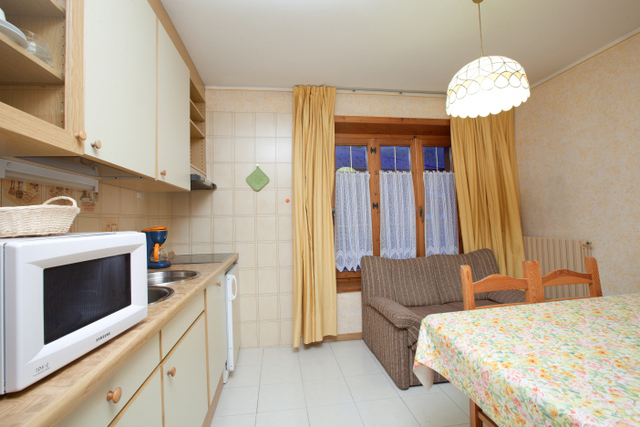 A fully equipped kitchen and with ovenmicrowaves,dishwasher,electric deck,Coffee machine,fridge, Kettle, Wi-Fi and TV-Sat. 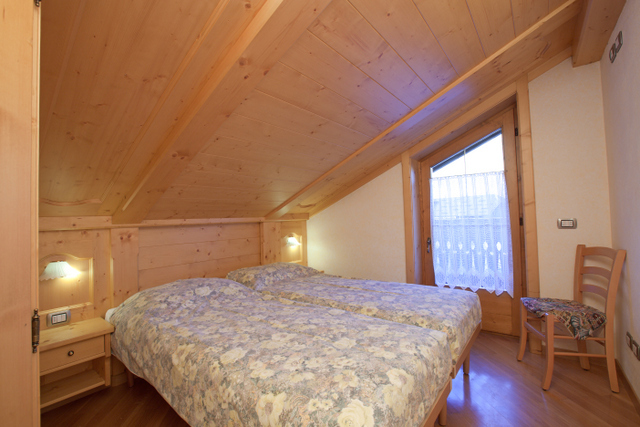 Box for ski with heat-boots electric and key for every apartment. 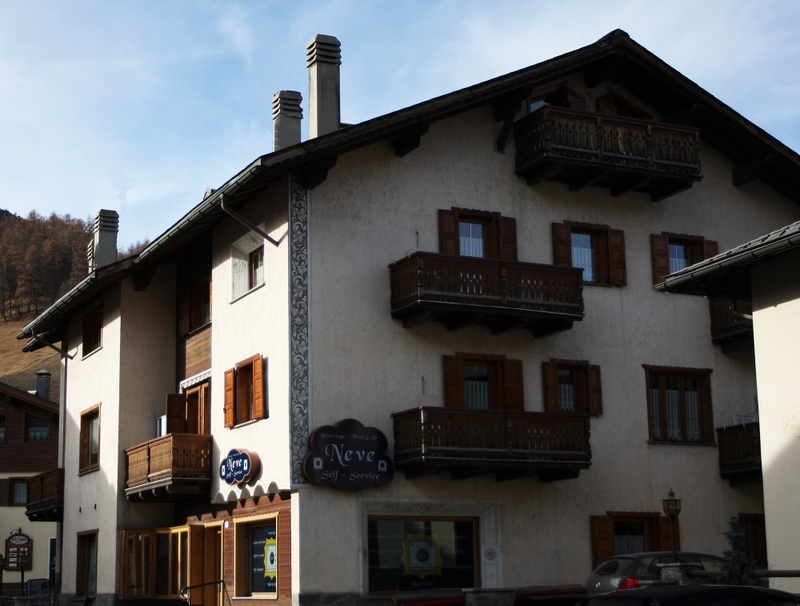 The house is found to 20 meters of stopped bus in front of New Telekabin -Cassana Blue nr.30, connects him with the Carosello 3000 400 mt.from the Pedestrian Zone.